Landscapes don’t have to be a lot of hard work. If you pick the right plants, you can enjoy a yard that’s filled with color from spring to fall. 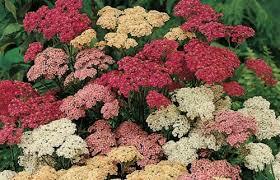 By the time August comes the temperature is rising and some of the color in your perennial beds may start to lack. Try a few of these plants that flower through sweltering August afternoons. 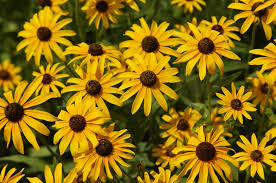 All are drought-tolerant once established. 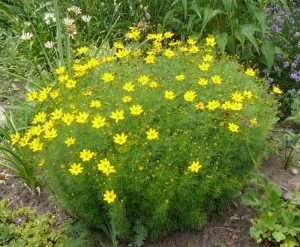 Threadleaf tickseed (Coreopsis verticillata) opens daisy like blooms in shades of yellow, white, or pink. 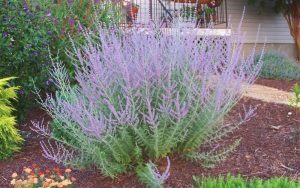 Low-maintenance plants have fine foliage and open flowers steadily until frost. 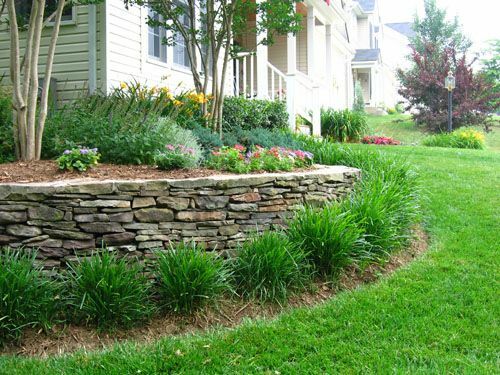 Water newly planted trees, shrubs, and perennials — any plants you added to your yard last fall or spring. These plants need weekly irrigation to ensure roots establish deeply. Avoid watering during midday. Water will evaporate rather than soak into the soil. Some shrubs need weekly deep watering now. Pull annuals that are past their prime and aren’t likely to recover. Cover with bark mulch to prevent weeds. Remove spent blooms on roses, perennials, and annuals to keep the flower show going strong. Take cuttings of plants you want to overwinter. Stick 3- to 4-inch green stem cuttings in soil. Place pots in a shaded spot, and keep soil moist. Pruning evergreens. As August arrives, put away the pruner as far as evergreens are concerned. If you prune now, you risk plants pushing new growth, which won’t harden off and will be killed during winter’s chill.